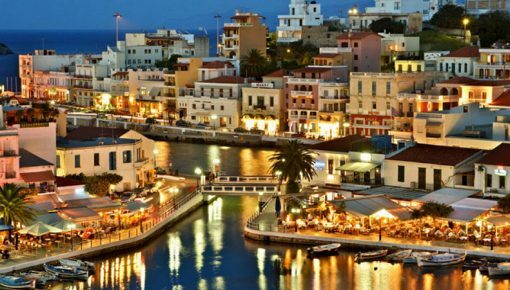 Sitia Lasithi, Crete is a small but charming city, which is built amphitheatrically on a hillside at the northeast side of the island. Sitia is the capital of Municipality of Sitia; one of the most engaging places of Lasithi, which still keeps its calmness and quietness despite the development of its tourism. The wonderful gulf of the city, its beautiful port and the peaks of the mountains that rise from the horizon south of the city, contribute to an imaginary view. Looking for accommodation in Lasithi? 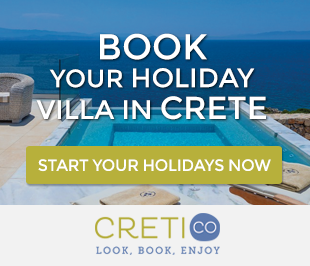 Check out these holiday villas with pool in Lasithi! The area around Sitia is distinguished for the contrasts of the landscape, with the high mountains, the hills and the valleys, the caves and the sandy beaches with their coves. The view is a combination of Mediterranean and African landscape, with warm and dry places. 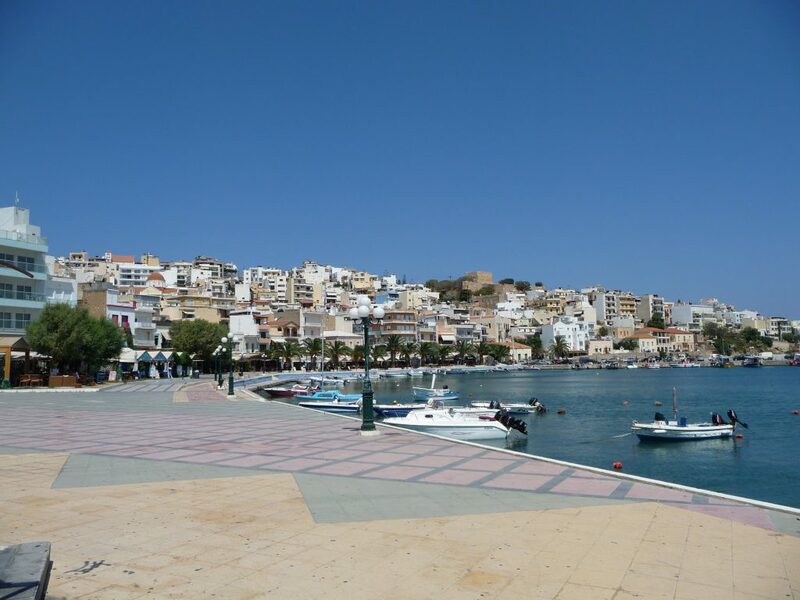 Sitia has a port available for ships which connect the area with Piraeus port and other islands, as well as fish boats which give a picturesque tone to the place. The palms and the paved path along the coastline of Sitia make the place even more beautiful, romantic and ideal for walks under the moonlight. 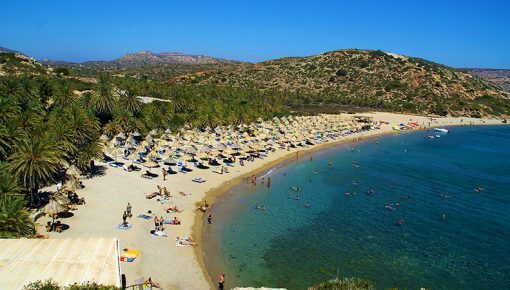 The beach which lies on the left side of the city is perfect for swimming with its fine sand and its crystal waters. Sitia is famous for the kindness of its locals. Maybe it’s the calmness of the place that makes the people cheerful, hospitable and companionate, ready for any kind of celebration. Sitia is ideal for those who want to have calm and relaxing holidays in a hospitable place characterized by authentic Cretan tradition. Small souvenir shops, romantic restaurants and taverns offering idyllic view to the port and coffee-bars in which you can enjoy a relaxing drink. Beautiful traditional architected holiday villas are offered in the city of Sitia and the areas around it. 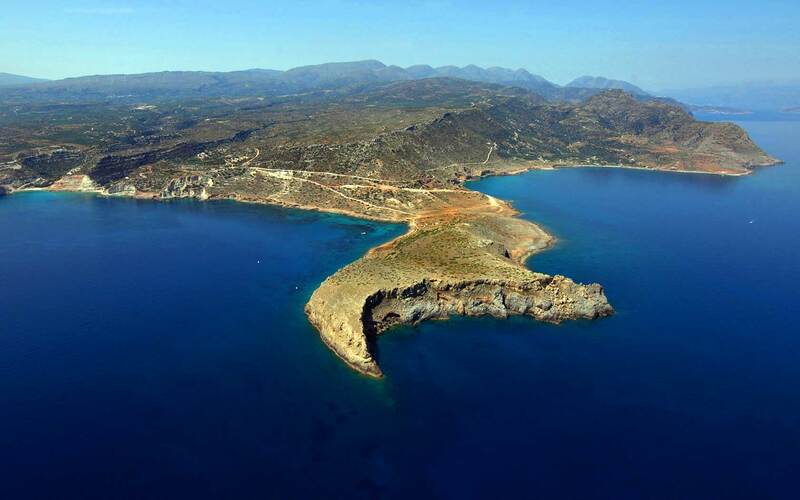 If you want to reach Sitia by car, you can choose between two routes: the National road which connects Chania, Rethymnon, Heraklion, Agios Nikolaos and Sitia and the rural road which starts from Timpaki and Mires, passes through Vianos and Makri Gialos and connects Ierapetra with Sitia. This road allows you to enjoy the beautiful villages of South Crete, the scent of thyme and oregano and the natural beauty of these places which are planted with olive trees and colorful oleanders. The national road is a wonderful and faster route along the Cretan Sea. If you choose the National Road, Sitia is 1 hour from Agios Nikolaos, 2 hours from Heraklion, 3 hours from Rethymnon and 3.5 hours from Chania. Sitia also disposes an airport and a port as it is mentioned above. 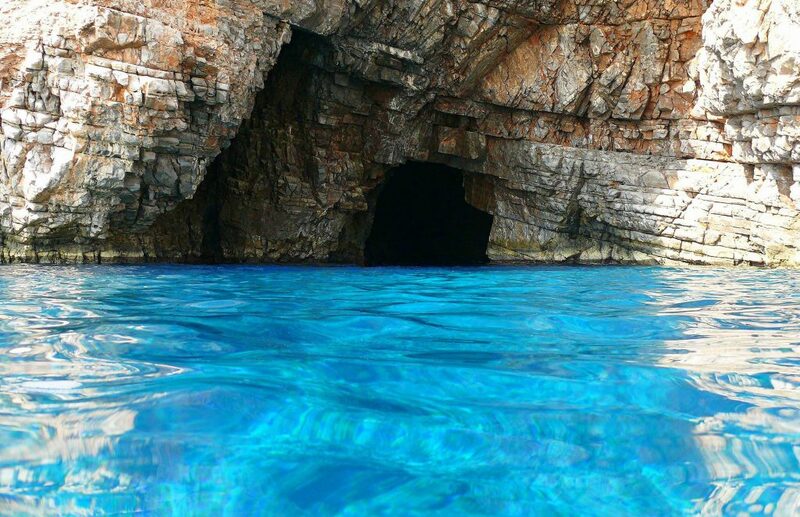 Posted on 09 Aug 2014 in Lasithi and tagged Beaches In Crete, Beaches In Lasithi, Lasithi, Sitia.